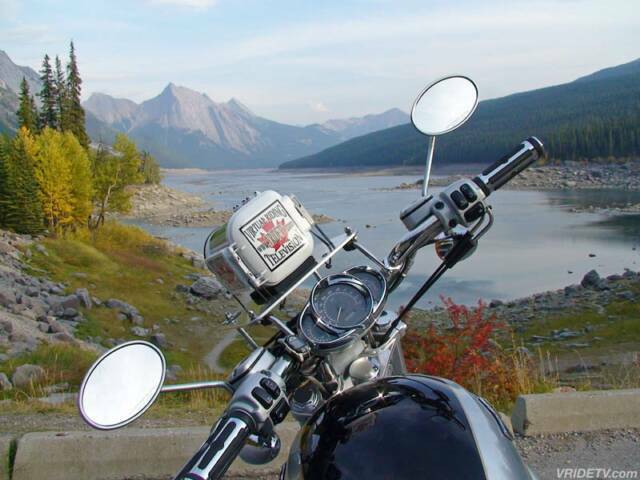 Motorcycle riding along side Medicine Lake in Jasper National Park, Alberta Canada. 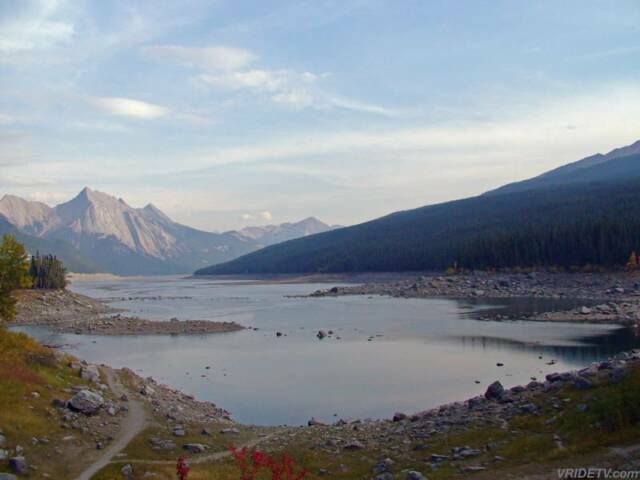 This point-of-interest is approximately 20 minutes from the town of Jasper. 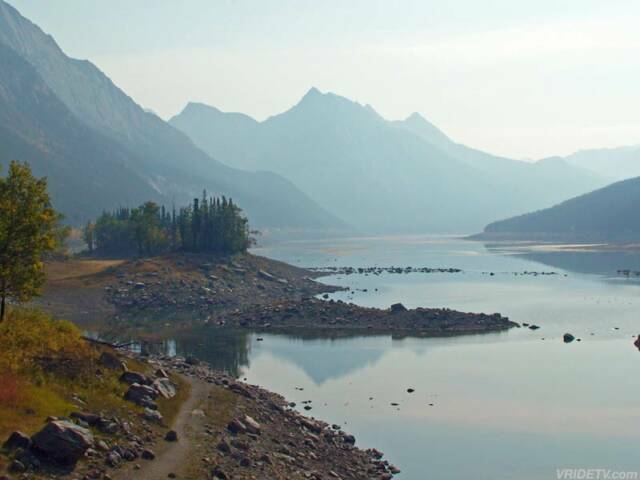 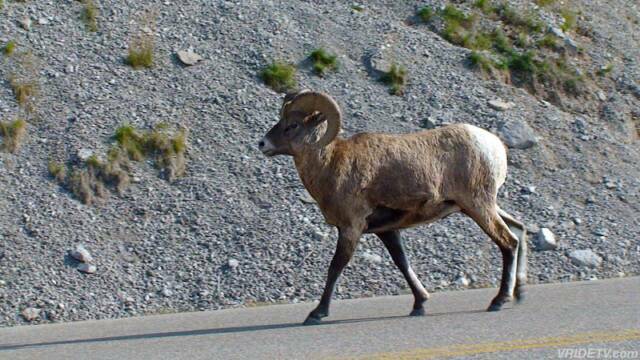 Following this road for another 20 minutes will lead you to Maligne Lake, where you can take a boat ride to Spirit Island, one of the most popular sights of the Park. 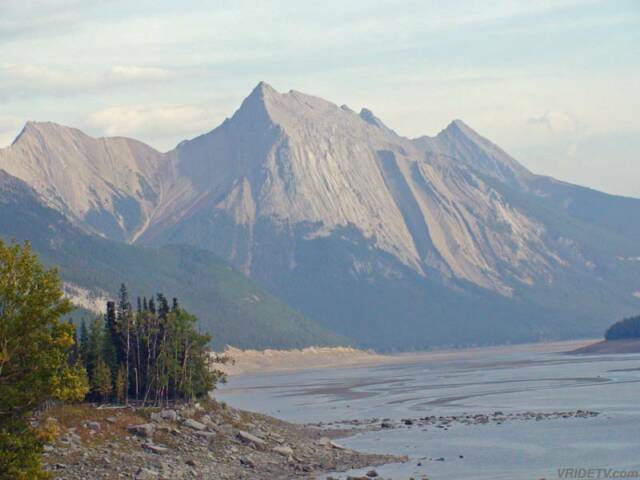 Special thanks to: The Mount Robson Inn for providing the accomodations while filming in the area.